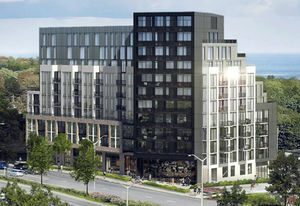 Search from more than 100 New condos ready to move into now. 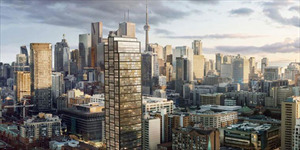 Stay on top of upcoming New Condo & Townhome launches. The knowledge you need to be a better investor. Stay up to date and aware of all the latest launches and promos. 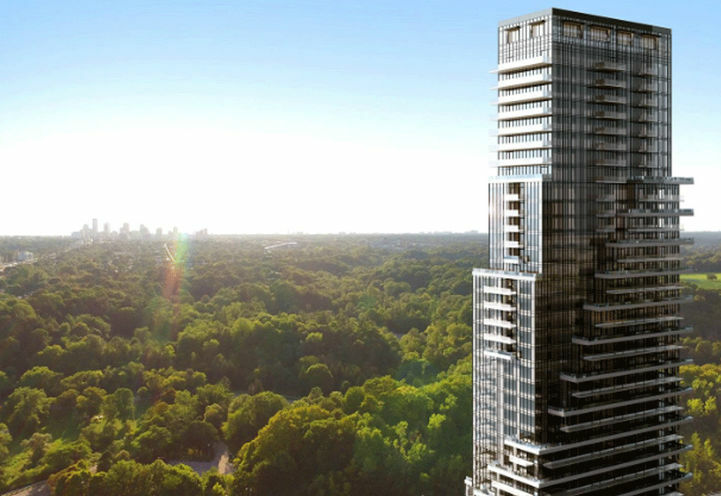 Rising 39 storeys above a canopy of emerald green. Warm, modern and elegant suites with breathtaking parkland views. Top developer. 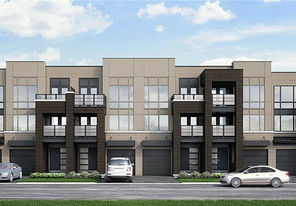 Luxury product next to Sunnybrook Park. 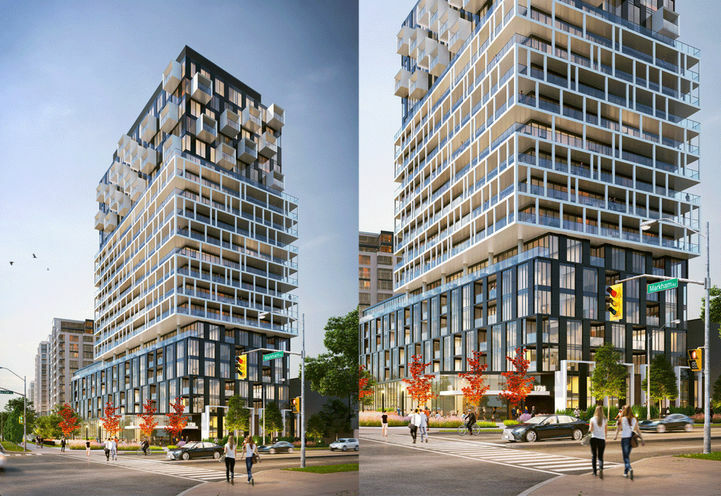 Parkview suites ranging from $1.2M to $2M and higher. 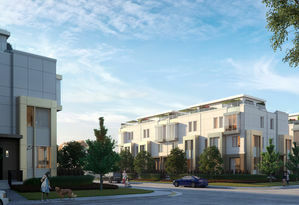 TC5 will rise directly beside Transit City One, Two, Three and Four and offer unmatched access to an exclusive master-planned community and its 9-acre park, most sought after employers, and European inspired piazzas. 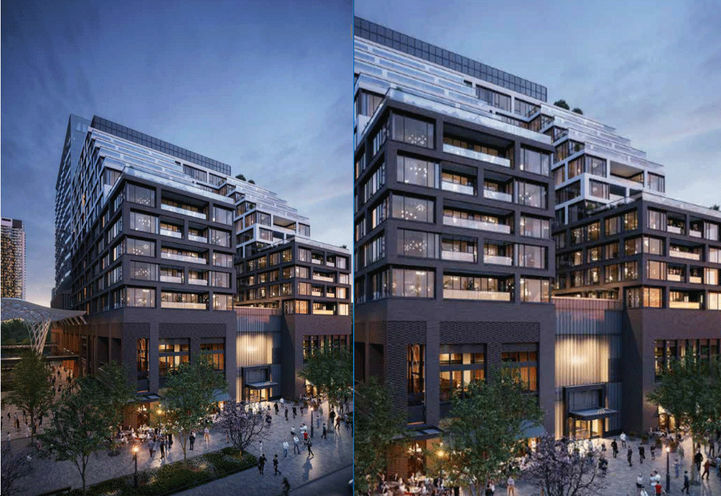 Residents of Exchange District Condos will be living the ultimate downtown lifestyle. 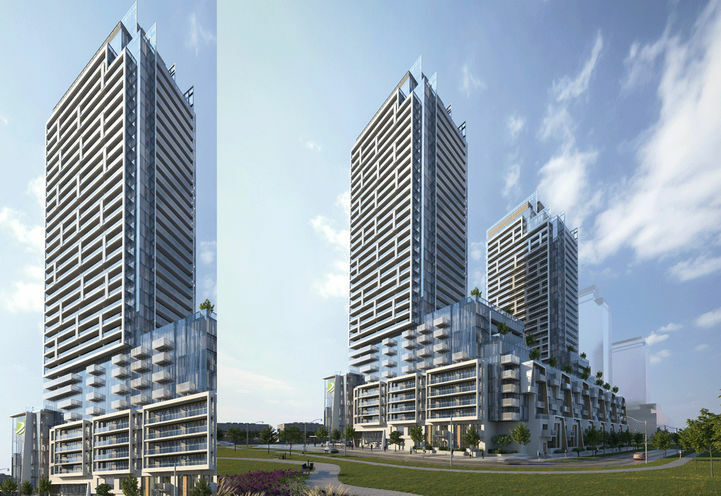 Endless entertainment options abound the area around Hurontario and Burnhamthorpe in downtown Mississauga. 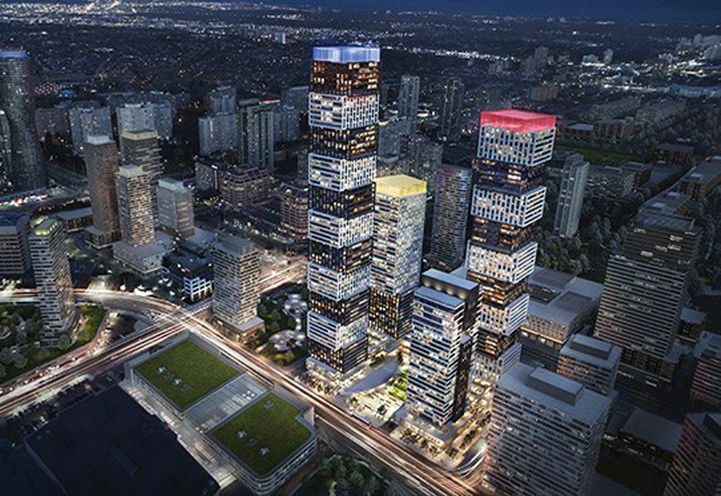 Tridel. Spadina and Front. 7 acres. 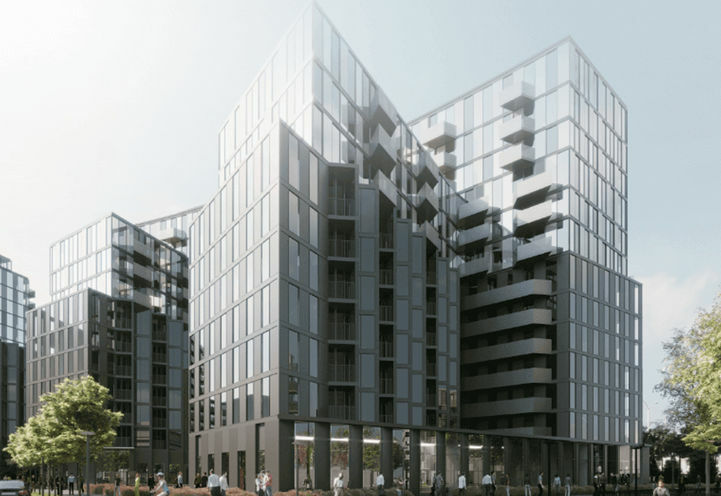 3 million square feet of community. What are you waiting for? 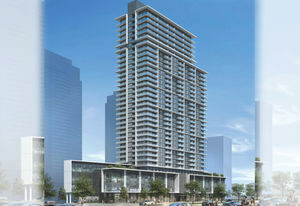 Living at M2M Condos 2 gives way to plenty of lifestyle amenities for its residents. 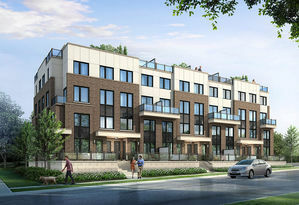 M2M Condos 2 is located in the Newtonbrook East neighborhood, one of the most in demand neighborhoods in the city of Toronto. 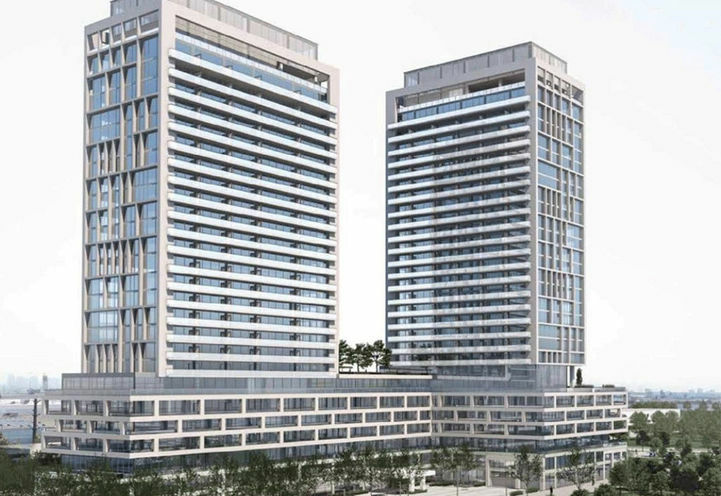 Being so close to the major intersection of Yonge and Finch, residents of M2M Condos have access to plenty of popular restaurants, shopping centres, movie theatres, community centres, parklands, and golf courses. Buying Charisma has never been more enticing! 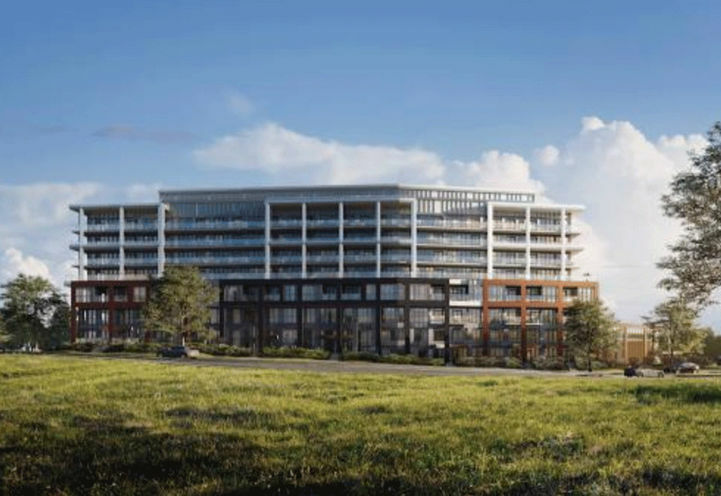 Just steps away from the world-renowned Canada's Wonderland and the ever so chic Vaughan Mills Shopping Centre, Charisma Condos is surely one of the hottest projects in the Jane and Rutherford area. 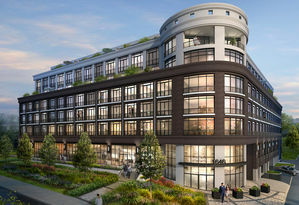 This development is jam-packed with all the perks of living in a condo with accessibility as the main ingredient. 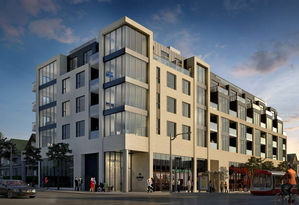 Mt Joy GO Station is just six minutes away from Margo Condos by foot. Commuters can take the GO Train straight to Union Station in less than one hour. 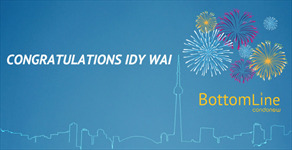 The Go bus will transport riders to transit hubs throughout Toronto and the GTA, allowing for connections to other regional transit options like YRT and TTC. 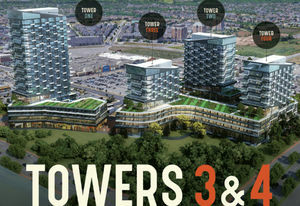 Saturday in Downsview Park Condos 2 is located right on the edge of Toronto’s 600-acre Downsview Park. 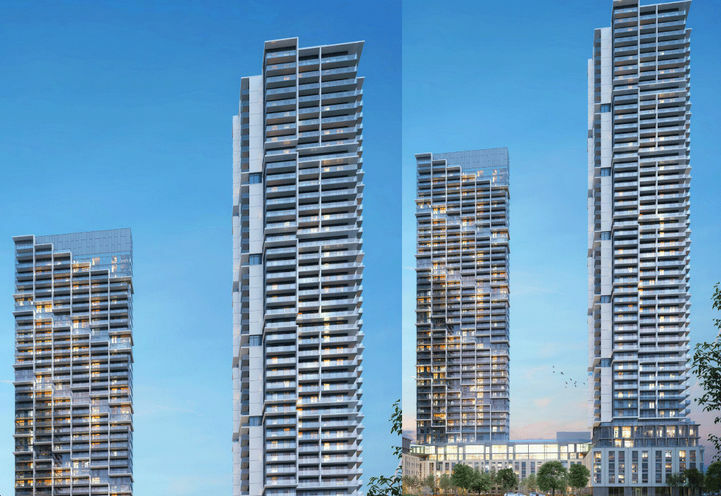 Residents will be able to enjoy the park’s natural beauty, many events, and recreational facilities. 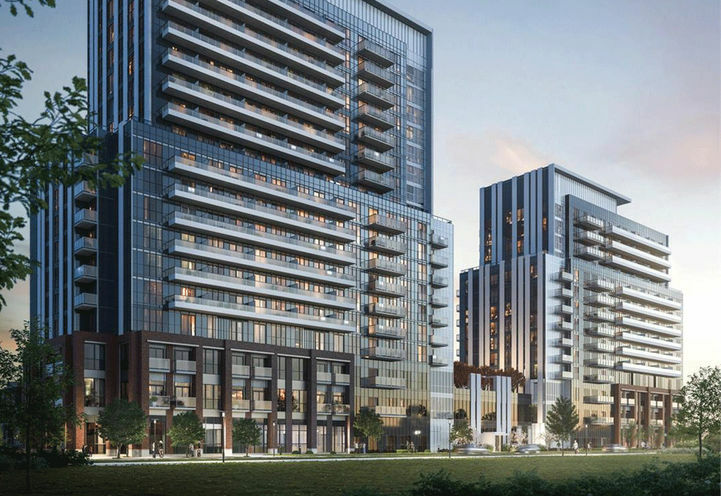 In the heart of Vaughan Metropolitan Centre, epicentre of connectivity, convenience and innovation, and only steps away from the subway. Top-ranked developer. 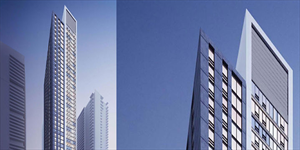 Are you interested in a VIP condo? Find an Agent on CondoNow who can help with the purchase. MODERN TOWNS COLLECTION- LAUNCHING SOON!